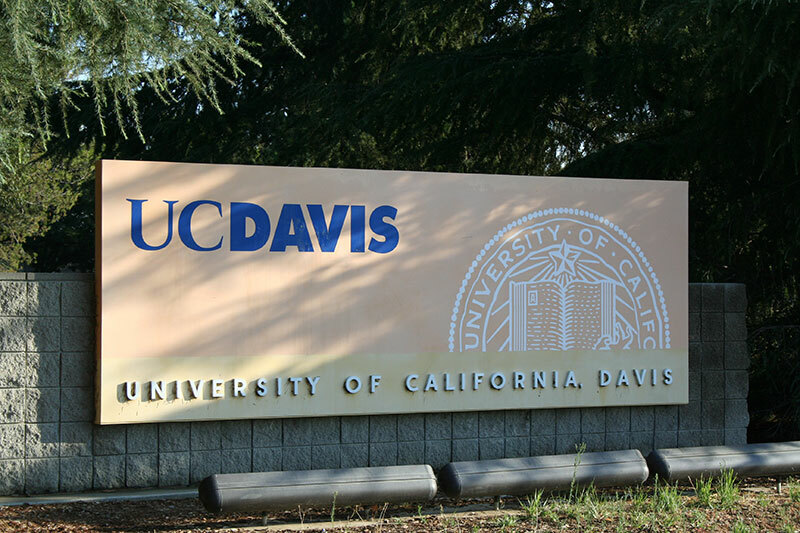 Why Spend Your Summer at UC Davis? 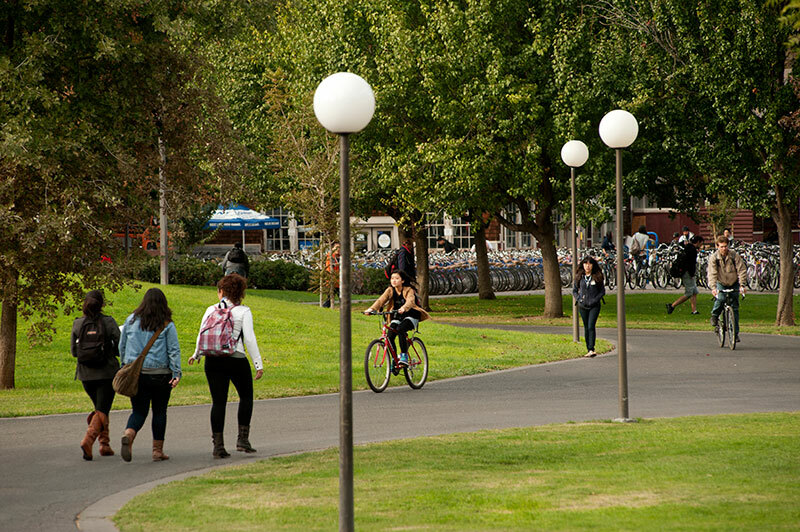 UC Davis is the home of the Aggies—go-getters, change makers and problem solvers who make their mark at one of the top public universities in the United States. And that's just scratching the surface. Check out the full list of our honors and rankings. Since we were founded in 1905, we've been known for standout academics, sustainability, Aggie Pride, and of course, the Northern California lifestyle. These themes are woven into our 100-plus-year history and our reputation for solving problems related to food, health, the environment and society. Want more info? Visit the UC Davis website.